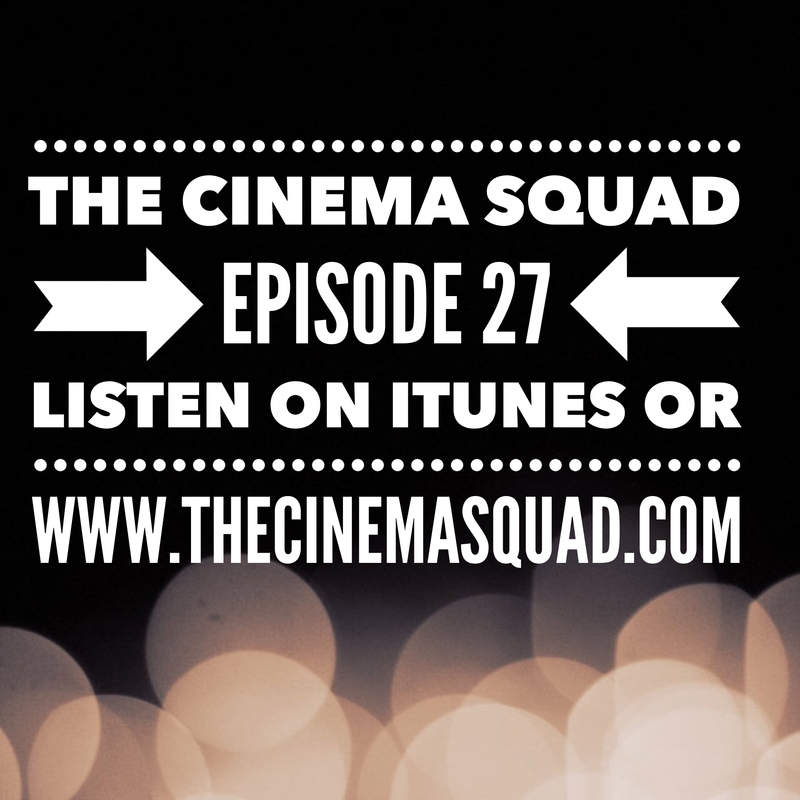 Welcome to the Cinema Squad Podcast – Episode #27! Or catch the podcast on iTunes! Just go here: iTunes. Be sure to SUBSCRIBE so you don’t miss an Episode. And please RATE US on iTUNES! You can learn more about who the Cinema Squad are here.